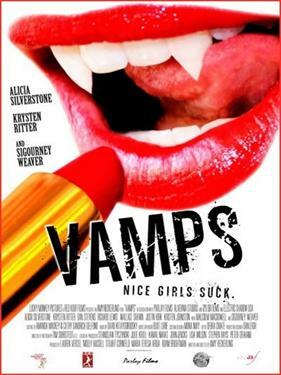 Two young, sassy female vampires are living the high life in New York until love enters the picture, and each has to make a choice that will jeopardize her immortality. Have hundreds of years of dating and partying finally taught these two how to find Mr. Right? And when they do, will he be worth the sacrifice?